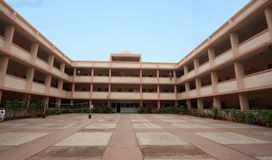 Dr Kalmadi Shamarao High School Secondary Section Kannaad Medium is located in Deccan, Pune. It was established in 1963. This school follows the State board. 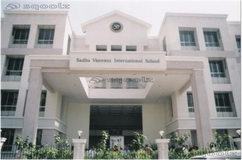 The school has Kannada medium. Phase I - Registration Process 1. Parents register online on web site http://kannadasanghs.in and register online.2.After registration, Login ID and Password will be displayed and will also be sent through SMS if mobile number is provided by parents.3. In the registration process, parents shall pay fee. 5. After successful payment of registration fee system will automatically activate the login ID of respective parents/applicant after which the applicant/parent can go ahead with the online formfilling.6. Parents shall fill in the complete online application form. 7. After online submission of complete form parents have to submit the hard copy of registration receipt and complete form to school office and receive acknowledgement on the same / next day. Phase -II Final Admission Process 1. Random selection process. 2. 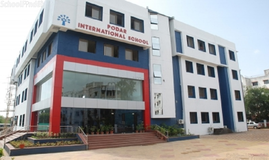 School office shall publish short listed applicant list on portal with schedule for interaction and school visit. 3. School shall send SMS to the final selected students. 4. Parents appear for school visit session on scheduled date and time. 5. School / Admission Panel publishes final selection list on portal with schedule for confirming admission. 6. Parents shall submit original birth certificate and complete the admission procedure. 7. 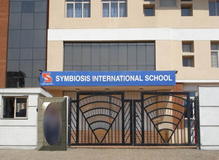 After completion of admission procedure School office shall activate the login ID for payment of school fee. 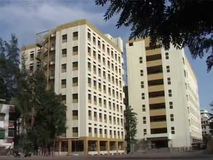 Best schools in Pune, Best schools in Deccan, Best State Board schools in Pune, Best State Board schools in Deccan, Best Coed schools in Pune, Best Coed schools in Deccan, Best Kannada medium schools in Pune, Best Kannada medium schools in Deccan.